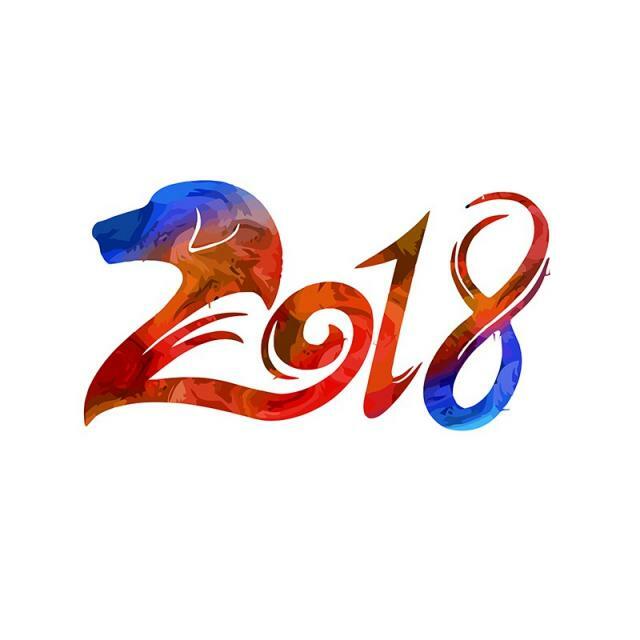 Welcome to Chinese New Year for 2018, The Year of the Dog! Combined, they form the Celebration of the Chinese New Year. 2018 is Year of the Dog. Las Vegas goes all out in celebration of these events, the Bellagio Gardens is alive with all sorts of decorative displays. The centerpiece is an 18 Foot Tall Huskey. 18 displays of dogs fill the Conservatory overall. The Gardens are also filled with Chinese Lanterns, cherry blossoms, a money tree and a koi pond. Exhibit is open through 3/3/18. The Forum Shops at Caesars Palace has a 22 foot Dragon to greet guests as they enter from Caesars Palace. Even though this is the Year of the Dog, the Dragon is on display for it's heritage of power, strength and good luck. This is no ordinary Dragon. It's 6 feet long, 12 feet high; and contains 30,000 red amber lights. The Linq Promenade has a number of different activities. A Ribbon Cutting on 2/16 at 5 PM will kick off their Celebrations. Nightly cultural shows with dance, music and arts, will be performed by the Tianjin Arts Troupe, Nightly Dragon Dances by the Lohan School of Shaolin; and the High Roller Observation Wheel will light up Red and Gold on 2/16. Downtown Las Vegas lights up on 2/17 with the Spring Festival Parade. Elaborately decorated floats and performers wind their way through Downtown, ending up at the Downtown Container Park for their Big After Party. Wherever you go around the city, you're sure to find all sorts of representations of the New Year! For all your Las Vegas inquiries and beyond, contact jahiggins@jstravelconsultants.com or call (702) 539 - 7834. All inquiries are welcome and responded to within 24 hours. Newer PostNASCAR Weekend is Coming! Older PostInnovations at CES 2018 for the Electronics Industry!